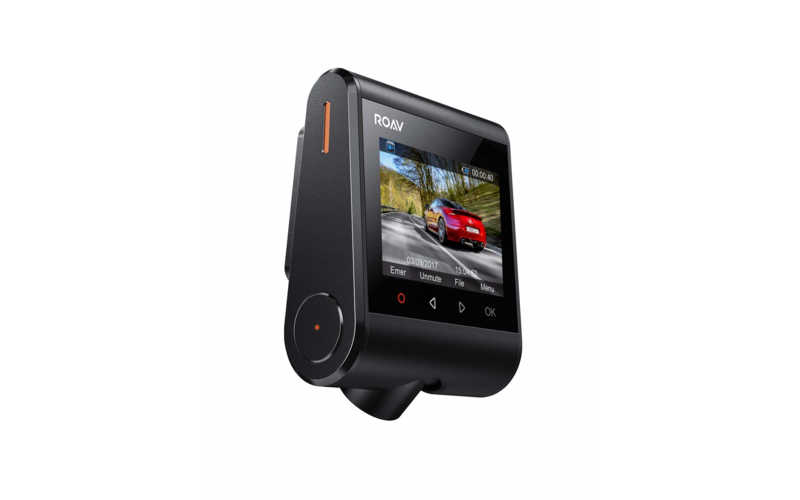 Anker's Roav brand may be best known for its dash cams, but its focus on gadgets for the car doesn't end there. 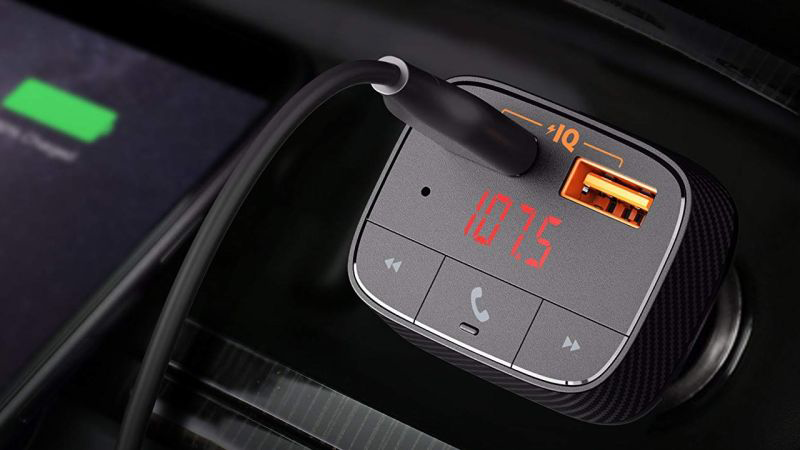 SmartCharge, a line of enhanced functionality car chargers are also well-regarded — and at the moment, you can get the SmartCharge F0, which doubles as a Bluetooth-enabled FM transmitter (hello, smartphone audio), for as little as $13 through Amazon with the coupon code VIVAFF22. Usually, it's $19.99 on Amazon, and it remains $23.99 on the Roav site. The deal lasts until September 30th. Looking for a car charger with a bit of extra smarts in it? 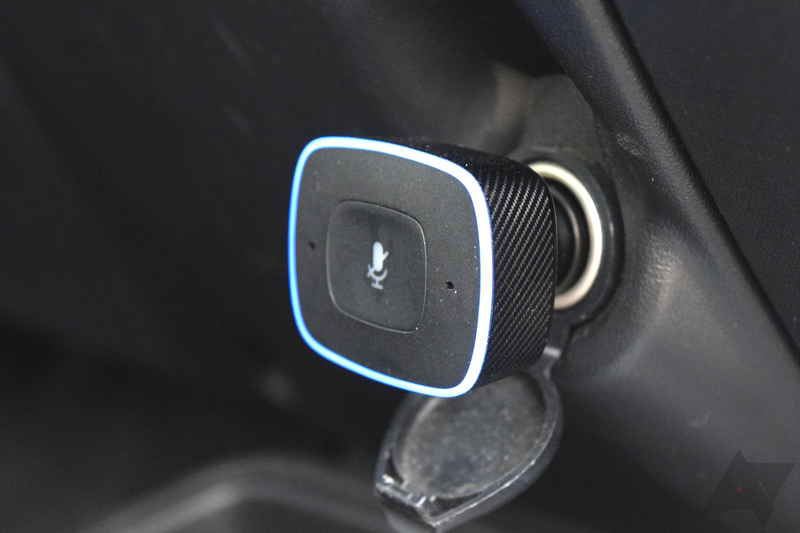 Want to add the Alexa experience to your vehicle? If you answered yes to either or both of those, then Anker has a good deal for you. 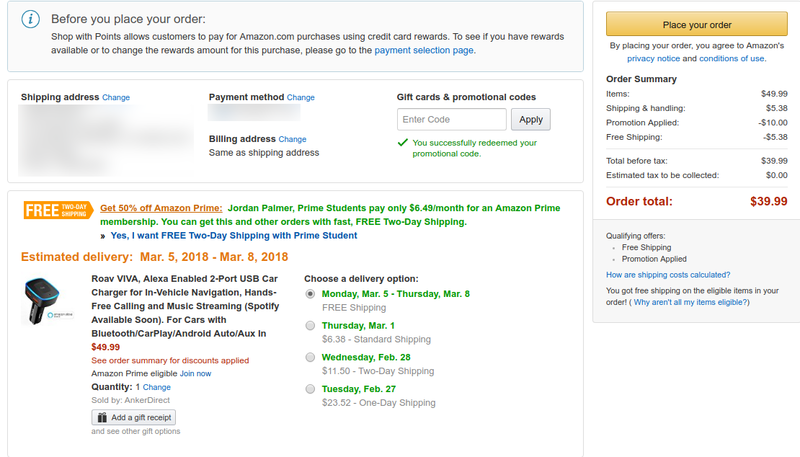 The Roav Viva car charger is $39.99 with a coupon on Amazon, saving you a nice $10. 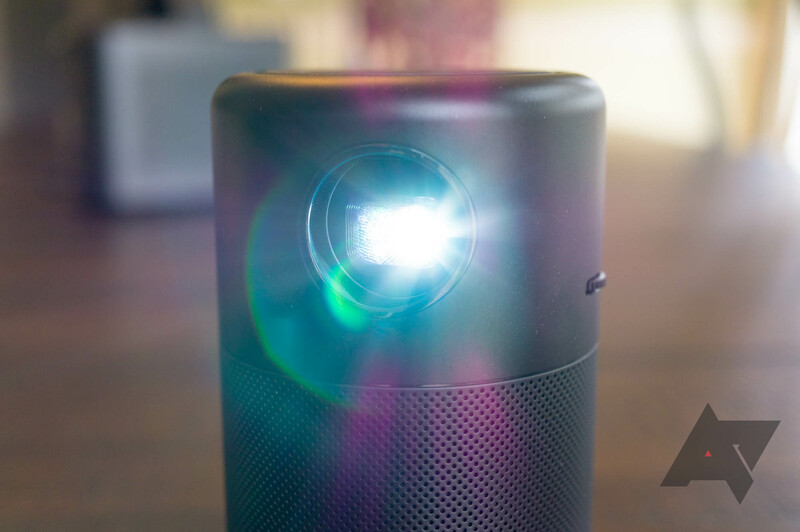 In case you missed it, I actually reviewed the Roav Viva not too long ago. Overall, I liked what it had to offer, though my car's economical audio setup did not allow me to take full advantage of what the Viva could do. Many things come to mind when I think of smart home accessories: speakers, locks, displays, TVs, or maybe wall plugs. 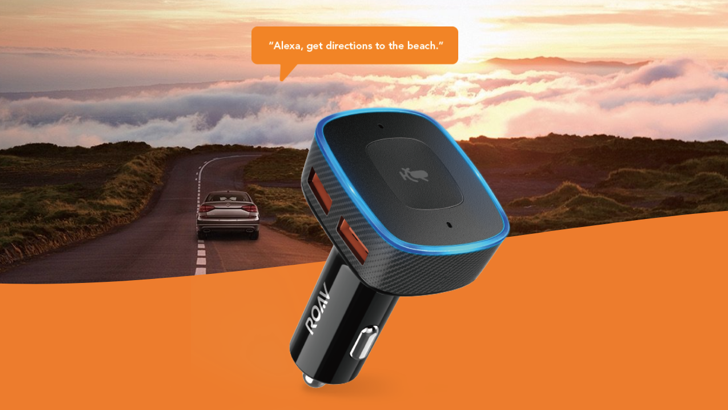 The list continues to grow each day it seems, but here comes Anker with a car charger that, while itself not unique for the company, features Alexa as a defining feature. Don't want to fork over the money to get Assistant in your car? Here's the next best thing... kinda. For every category of electronic accessory, you can be certain that Anker will make one and that Amazon will try to put Alexa into it. These two nearly inescapable industry forces were clearly destined to come together and make a car charger that you can talk to. Thus the introduction today of the Roav VIVA, one of those simple and compelling ideas that makes one wonder why it hadn't existed until now.